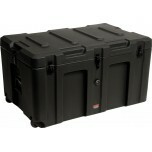 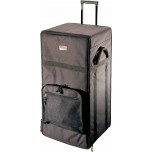 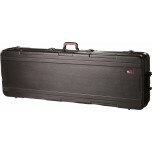 ATA Molded PE Case w/ TSA Latches, Wheels, & Extra Interior Depth for 88 Note Keyboards, Like the Ya..
ATA Molded PE Case w/ TSA Latches & Wheels for 88 Note Keyboards; Reduced Interior Depth, Extra Long..
ATA Molded PE Case w/ TSA Latches & Wheels for 88 Note Keyboards; Reduced Interior Depth..
ATA Molded PE Case w/ TSA Latches & Wheels for 88 Note Keyboards..
ATA Wood Flight Case for 88 Note Keyboards .. 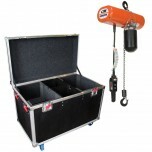 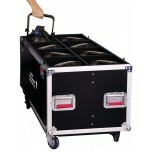 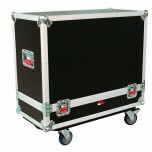 Wooden Case w/ Wheels & Tow Handle for Amp Heads ..
G-TOUR style case with 1/2 inch construction, designed to hold (2) one ton CW style chain hoist. 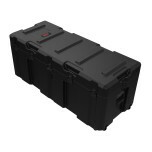 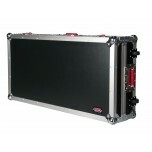 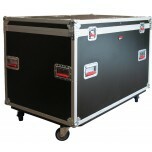 ..
12mm Tour Style case for 8 LED Panels ..
12mm Tour Style case for 8 LED PAR 64 Light Fixtures ..
Tour Style case for 8 Leko Style Lighting Fixtures ..
Gator -ATA Roto-Molded Utility Case; 32" x 19" x 19"
ATA Heavy Duty Roto-Molded Utility Case; 32" x 19" x 19" Interior ..
Gator -ATA Roto-Molded Utility Case; 45" x 17" x 15"
ATA Heavy Duty Roto-Molded Utility Case; 45" x 17" x 15" Interior ..
Gator -ATA Roto-Molded Utility Case; 55" x 17" x 15"
ATA Heavy Duty Roto-Molded Utility Case; 55" x 17" x 15" Interior..
ATA Tour case for 112 combo amps ..
ATA Tour case for 112 combo amps..